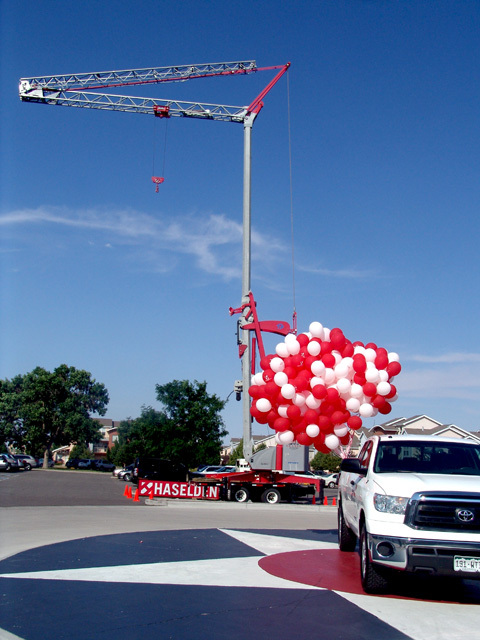 Haselden celebrates 40 years Strong! 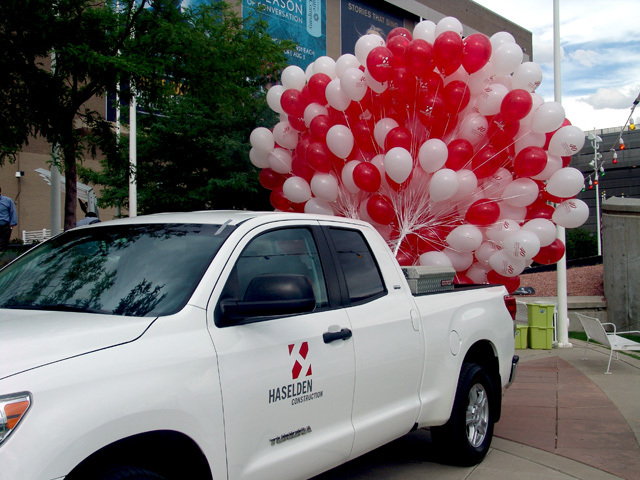 Haselden Construction is 40 Years Strong! 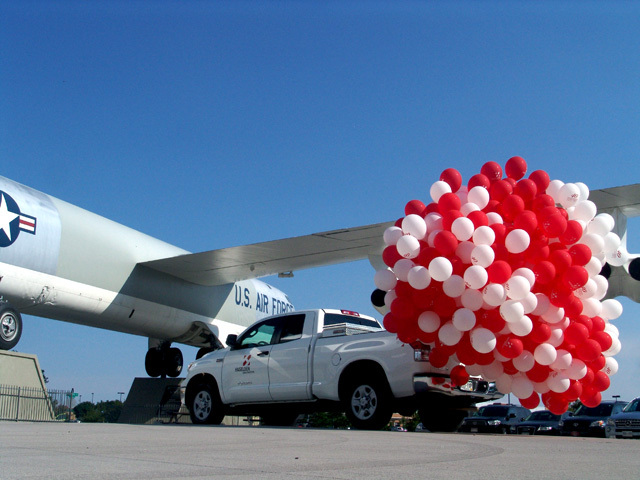 We had a chance to help these folks celebrate their recent accomplishment by building these large groups of balloons in the back of their construction trucks. 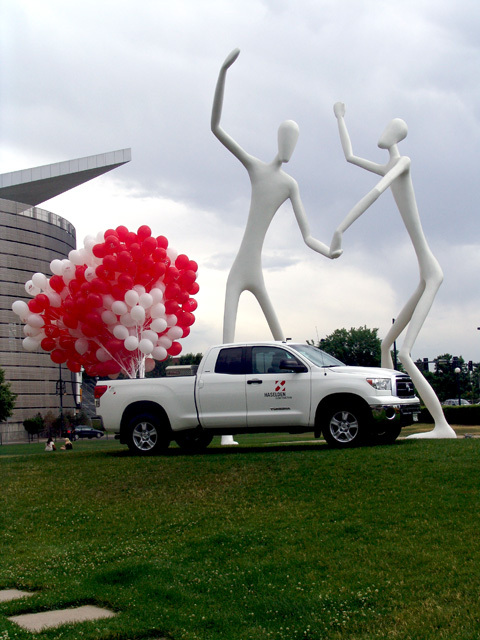 On location at the Performing Arts Center in Denver as well as Wings Over the Rockies Museum in Aurora, these trucks really stand out! Here’s to another 40 and beyond! Do you have a unique theme or a major company milestone you would like to celebrate? We bring the excitement!